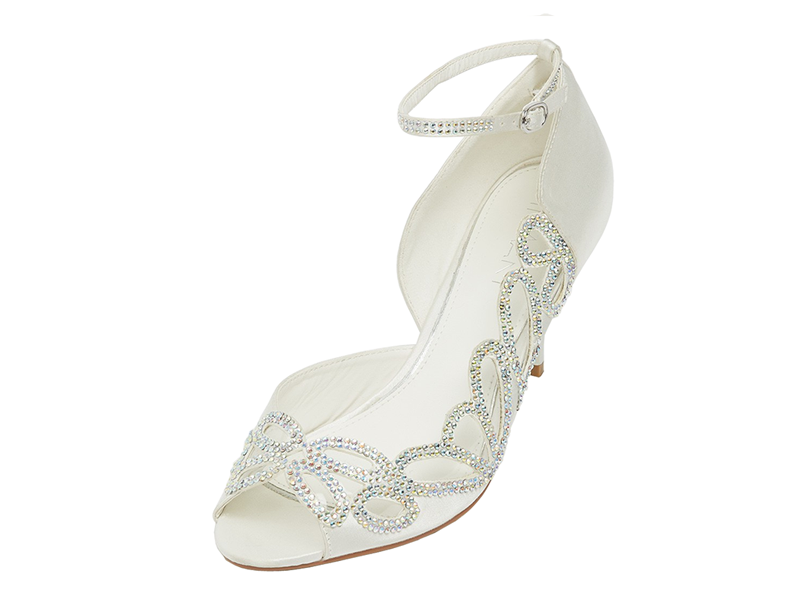 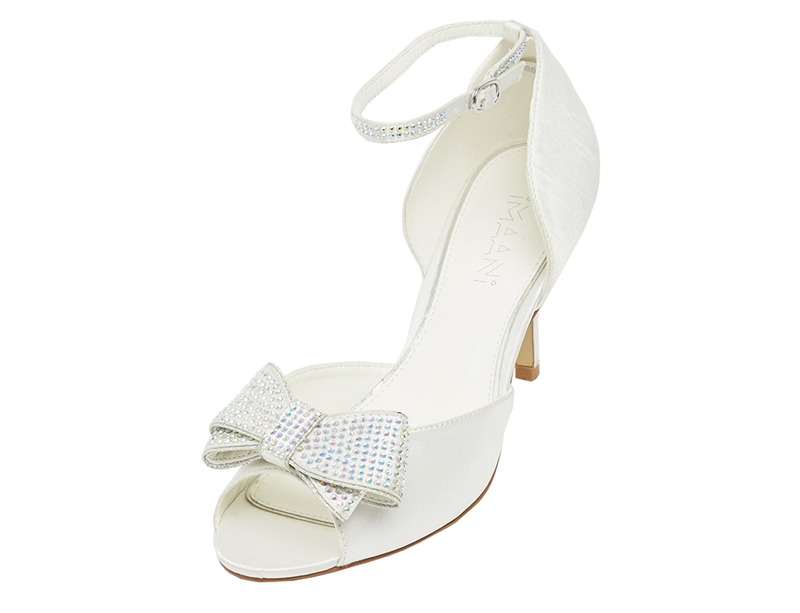 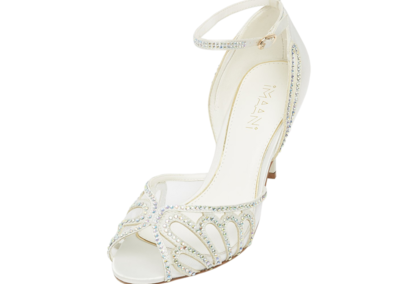 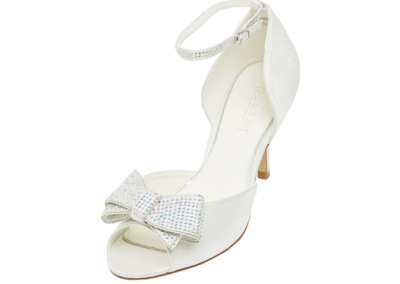 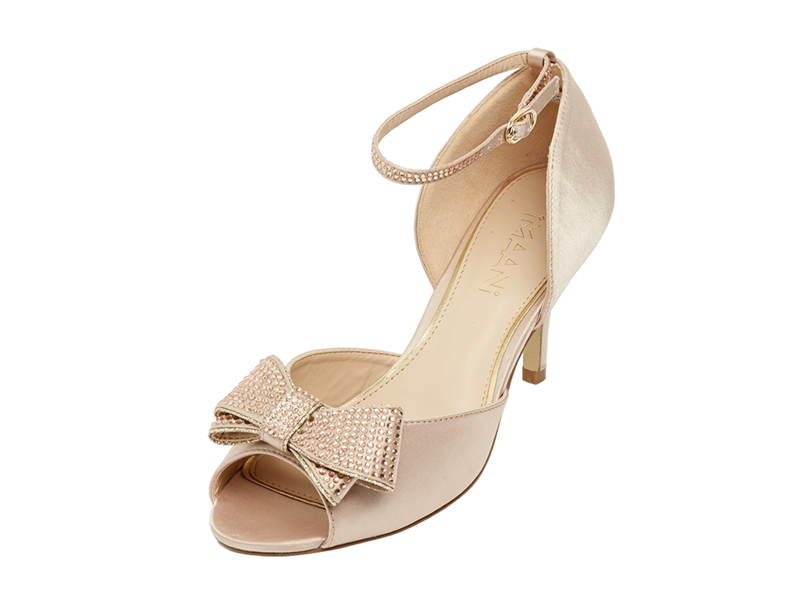 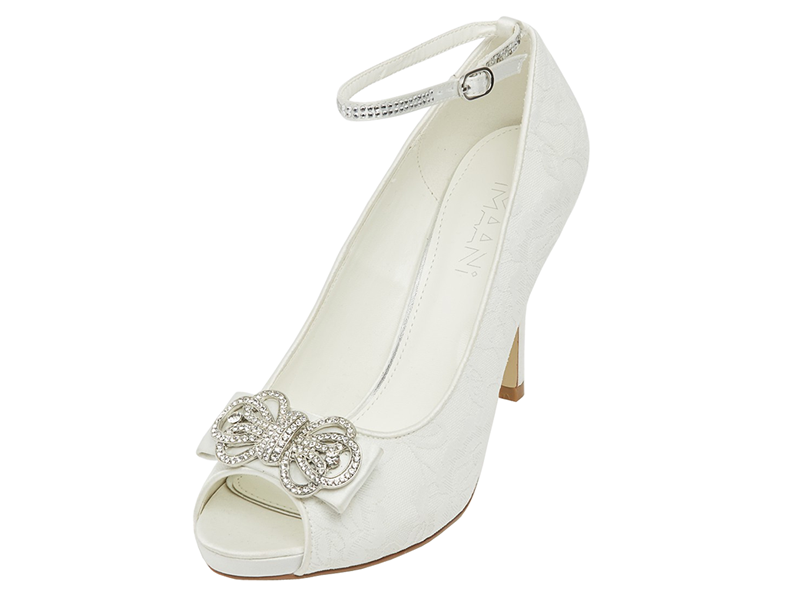 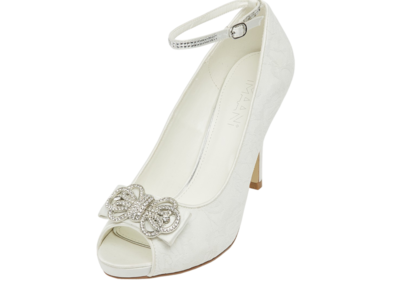 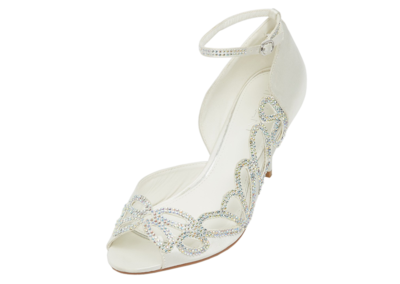 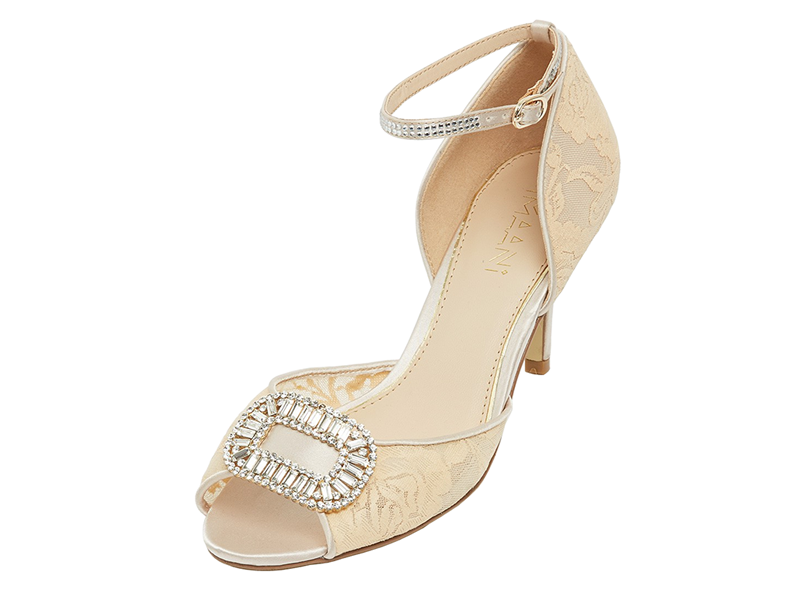 Forever Bridal Boutique are proud to be stockists of the range of Imaani Wedding Shoes. Imaani is fresh, contemporary and exclusive with a strong Africa identity. 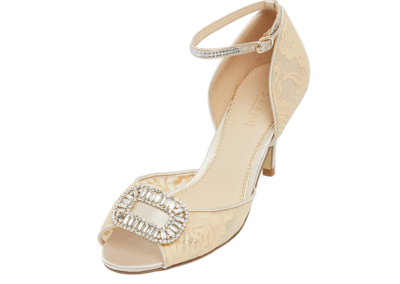 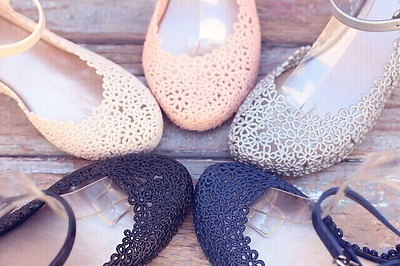 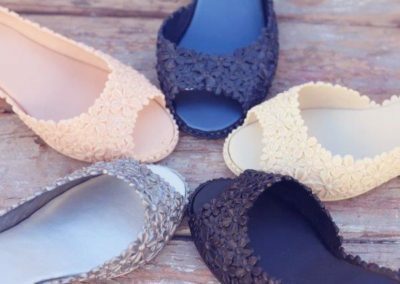 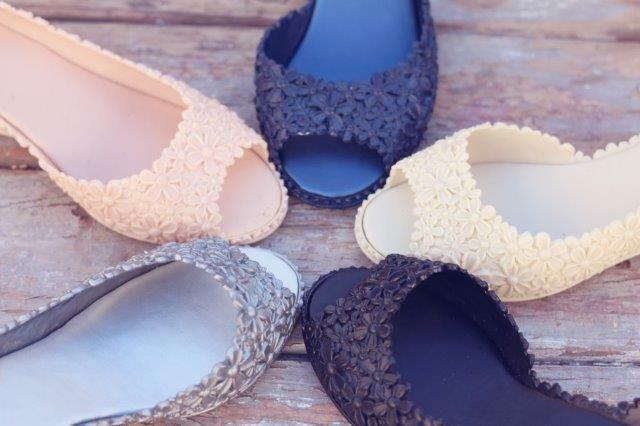 This wedding shoe range offers on-trend styling and custom made comfort without sacrificing sophistication. 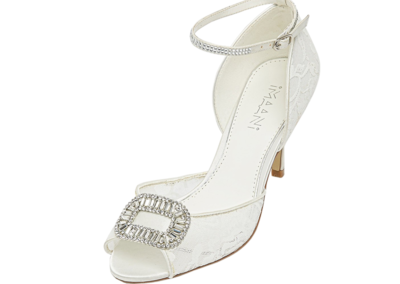 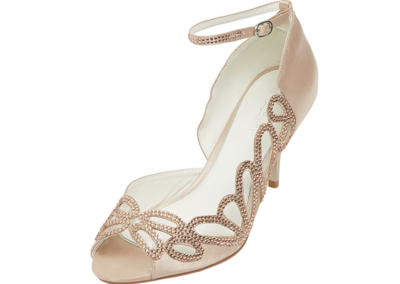 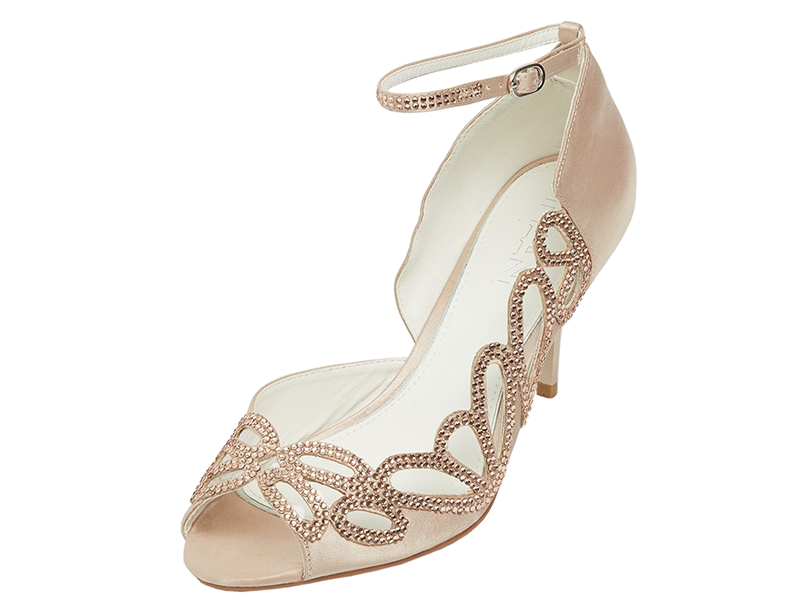 The fit of the Imaani wedding shoes is boasted to be the best in the market, with zero returns or exchanges to date. 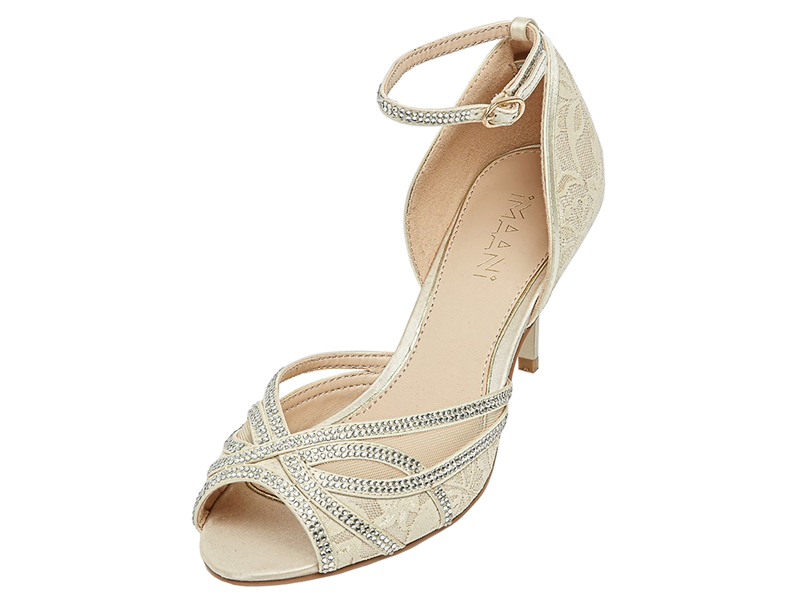 The Imaani wedding shoes simply fit as they should.